Photo © Ed Alverson. Please contact the photographer to request permission to use this photo. If the photographer cannot be reached, inquire with the Collections Manager. 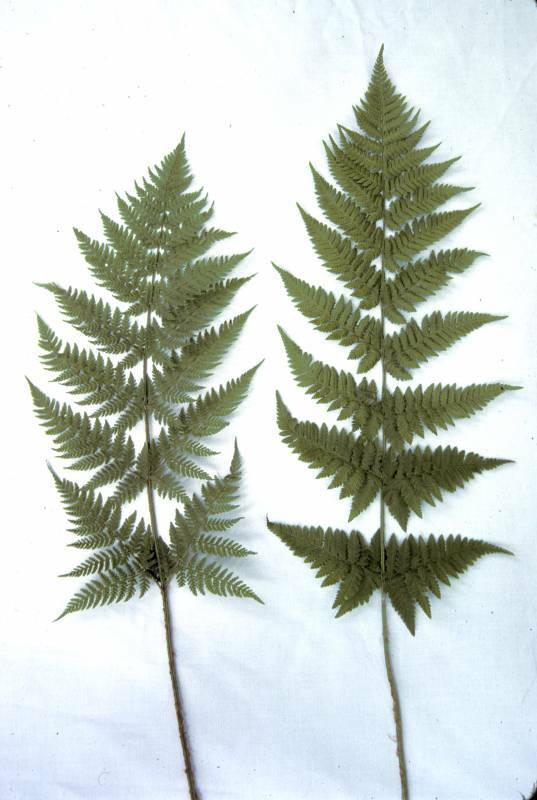 Comments: Dryopteris expansa on left, D. carthusiana on right.